Bhubaneswar: The state government will be taking up an environmental impact assessment (EIA) for the proposed National Investment and Manufacturing Zone (NIMZ) in Kalinganagar. The study will make it easier for potential investors to set up shop in the mega-manufacturing zone by clearing environmental hurdles. The study will be conducted by Kolkata-based Envirotech East Pvt. Ltd and will take around a year, officials said. 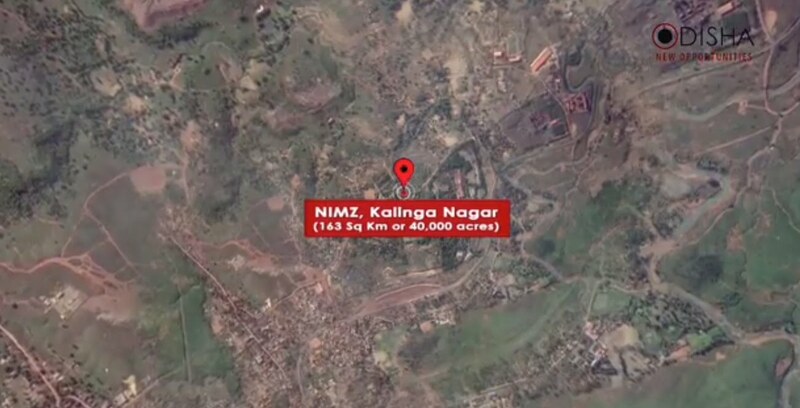 NIMZ is being implemented through an existing special purpose vehicle – Jajpur Cluster Development Ltd. Kalinganagar Industries Association holds 51 per cent stake in it, while Odisha Industrial Infrastructure Development Corporation (Idco) owns the remaining 49 per cent stake. It will cost Rs 106.27 billion to develop the project, out of which the central government will invest Rs 42.41 billion. The first phase is expected to be completed by 2020 and all three phases will take 15 years. The government expects to draw investments of around Rs 2.5 trillion in metals, mining, automotive, steel and other industries, and also generate employment for around 1 lakh people at NIMZ. An inland water transportation terminal is proposed on the southern side of NIMZ on the river Brahmani. A greenfield airport is also expected at Kalinganagar. Earth Hour: Ready To Switch Off Lights At 8.30PM Today?